So... Hello! It'a pleasure to meet you all! First of all let me apologize in advance for all the mistakes i'll make while writing, as english in not my first language and i'm only really used to reading or listening, and not actually using it. I've had in mind to join a Rwby inspired rpg for a while now, but i couldn't find even one active italian forum on the topic (yes, i'm italian), so here i am! It's been a couple of years since my last rpg by forum, and it was obviously in italian, so i can only hope i'll be able to make this new experience work, with your help of course! For someone who has English as a second language, you're clearly very good with it! I think you deserve more credit than you're giving yourself, friend. 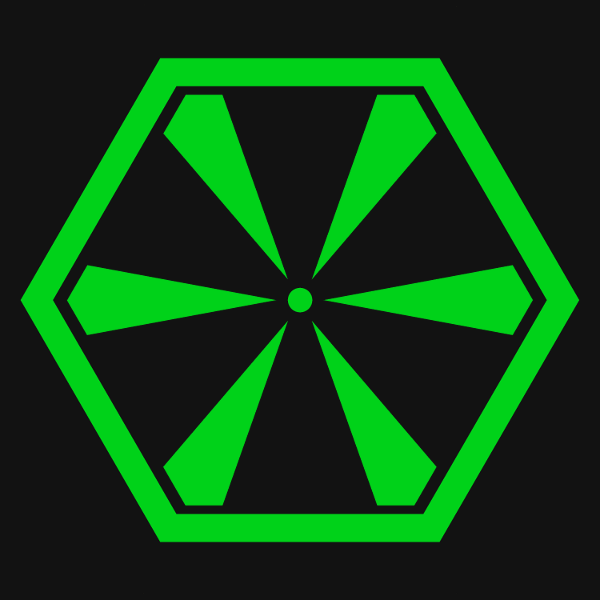 In any case, welcome to the forums! I'm Riven, the crusty old man who complains bitterly about all these gosh darned kids fighting Grimm on my lawn. If you need any help getting started here just let me, the staff, or really anybody, know -- we have a lot of very capable and helpful people. 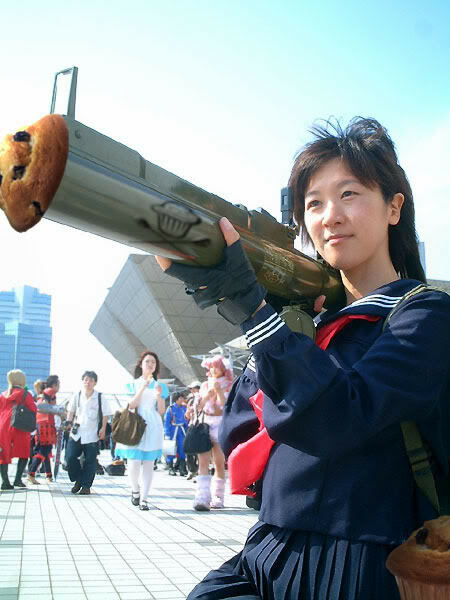 And now, as is my personal tradition, I offer you a warm and toasty welcome muffin... straight from the rocket launcher! Thanks for the welcome! 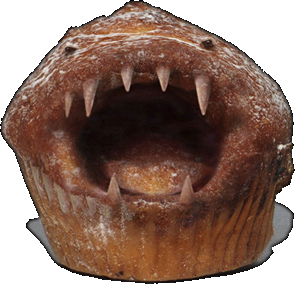 And of course the muffin, which i gratefully accept, is also a gun! Ah! I already have quite a few detailed ideas for my character, and three times as many questions, so i'll be sure to ask around! Only now do I realize these have all been photoGIMPed, probably by Riven at that. Oh, absolutely. Not all of them by me, though. For example, I can't take credit for this savage little beastie.